What racing enthusiast doesn’t appreciate the look and performance of Weber carbs? 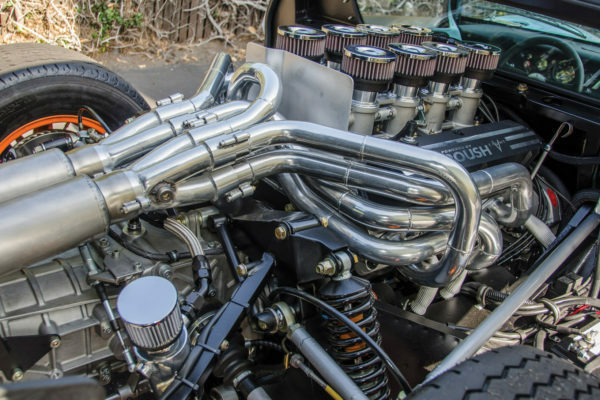 Those air horns on the throttle bodies not only look impressive, but also make beautiful music on the track. How about on the street? 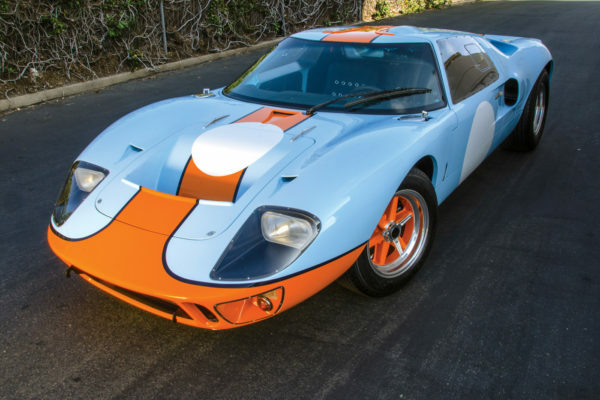 Well, they really weren’t designed for slow speed — kind of like expecting a thoroughbred to also be a workhorse. And tuning out the “flat spot” in the power band requires some expertise. Easy if you know how, but there’s another alternative to running a track star on the street: electronic fuel injection. 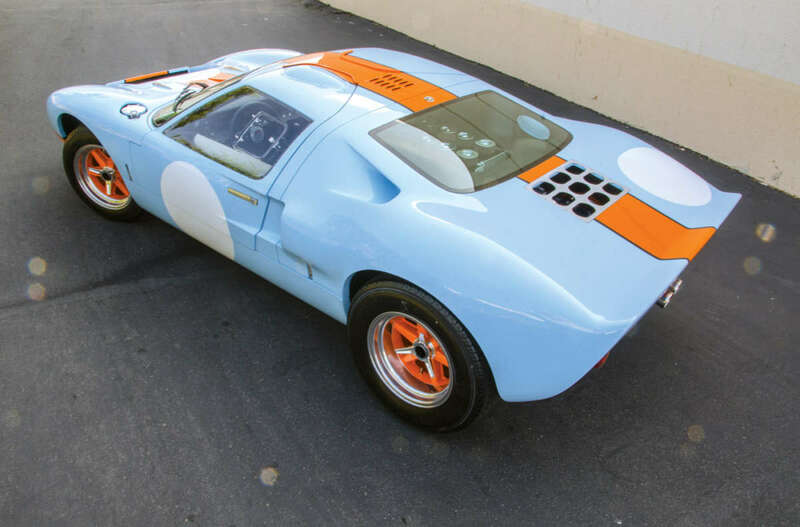 EFI wasn’t available back in the ’60s when the GT40 won at Le Mans. 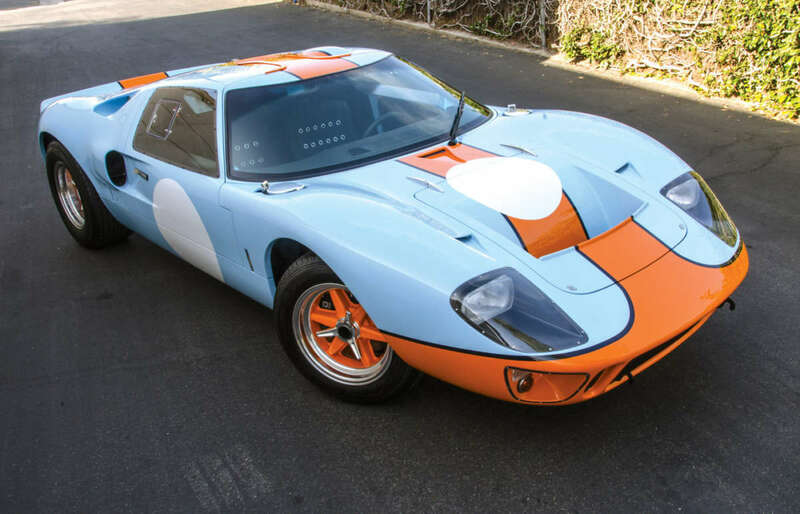 But this modern-day replica from Superformance benefits from advances in induction technology. The 560 hp Roush 427 IR (a stroked Ford 351W) is fitted with an EFI system from Borla Induction. 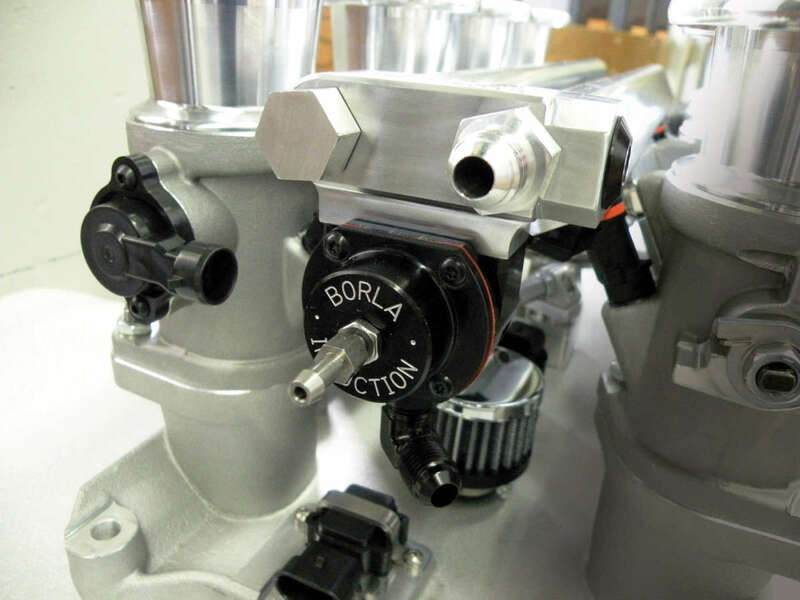 Actually, two different versions of EFI are available from Borla. One has a period treatment (the Eight Stack throttle body system), featuring retro looks with contemporary EFI technology. Configured to look like the Weber carburetor systems of the 1960s, the Eight Stack system has a traditional style you’d expect in a replica of an iconic ’60s racer. 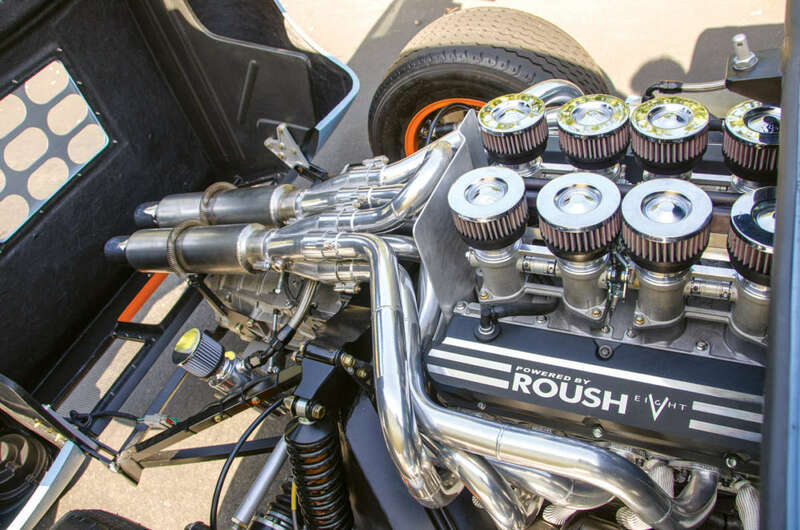 The other is a more modern looking system that Roush uses with its crate engine packages. 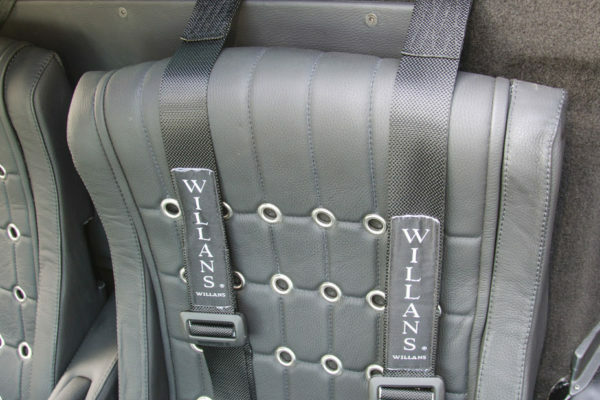 It mounts up just like a set of Webers would, but makes no effort to conceal its modern EFI components. Whichever one you prefer, they both completely omit having to make any calibration changes for weather, temperature and altitude — thus omitting the need for trays full of varying jet sizes. The engine computer, a user-tunable FAST XFI Sportsman unit in this case, automatically compensates for these variations in climate and barometric pressure. 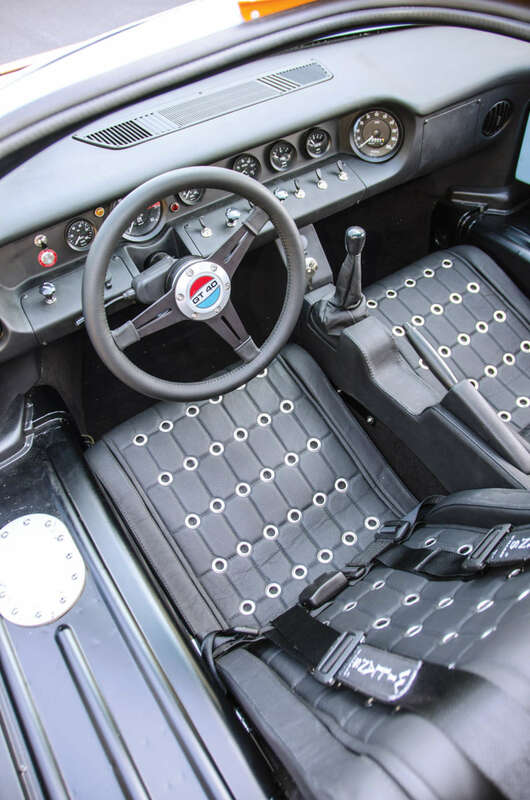 If you’re driving a classic racer or muscle car, this means more time driving and fewer tuning adjustments and hard starts. 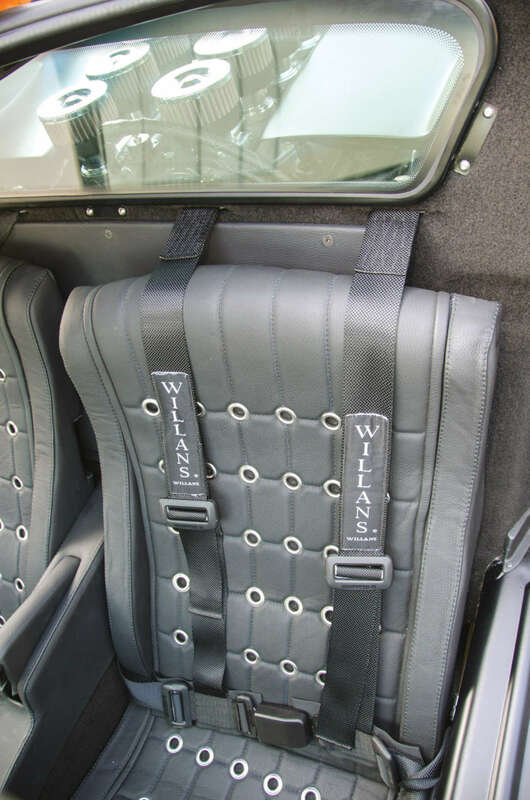 After all, those Webers were tuned for running in the upper part of the rev range, as much as 90 percent of the time. 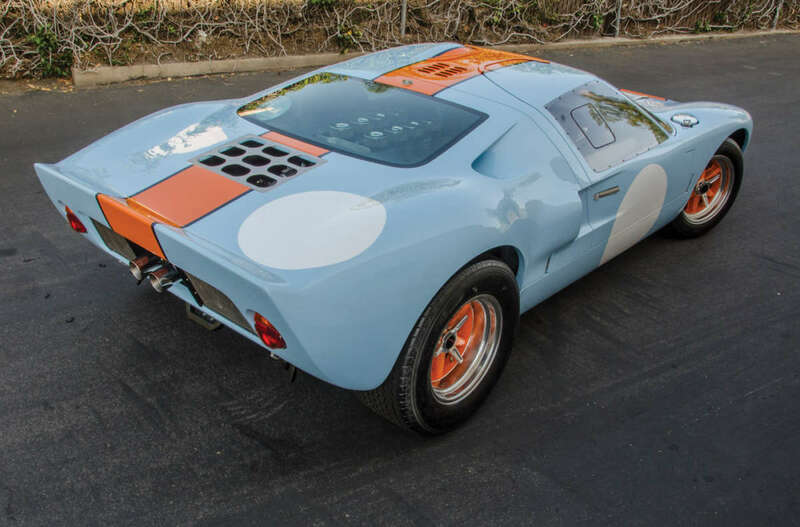 So when older Le Mans cars came into the pits (such as the Shelby GT350R, FIA Cobra, and GT40), they didn’t idle at low revs like any street car does. In fact, their idles were set high, at about 2,000 to 3,000 rpm, so they wouldn’t have any stalling issues. This setting also maintained the air velocity so they wouldn’t pop and sputter through the stacks due to their lumpy cams with long durations. 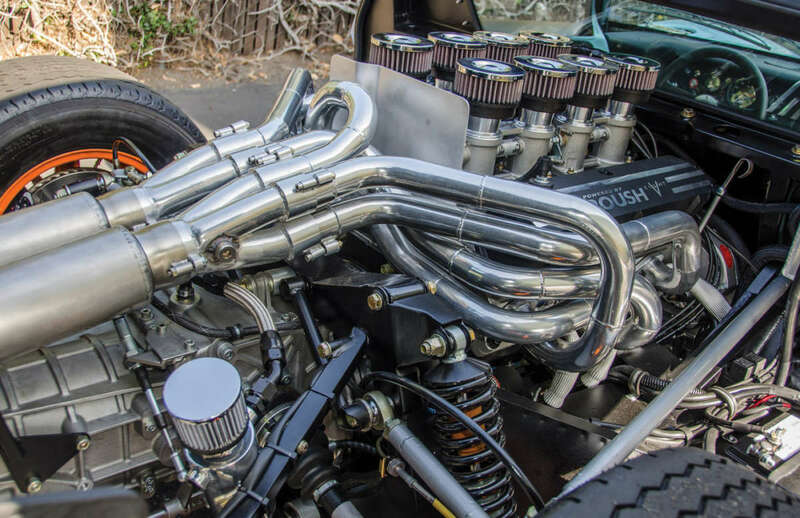 That’s because big cams and open-port induction systems don’t work well together at low revs — unless you have a lot of cubic inches to keep enough volume and velocity going through them. You have to feather the throttle to get into the higher range of the power band, where these systems love to run. Anything below that and they bog down. Enter the modern EFI. It’s made a world of difference in engine performance, with precise computerized metering that runs cleaner and smoother. It delivers the right amount of fuel, at precisely the right time for every engine operating condition, across the entire rev range. The electronic control unit, or ECU, receives information from a variety of sensors, in and around the engine, and makes the appropriate adjustments to fuel delivery to maintain optimum, preset air/fuel ratios. 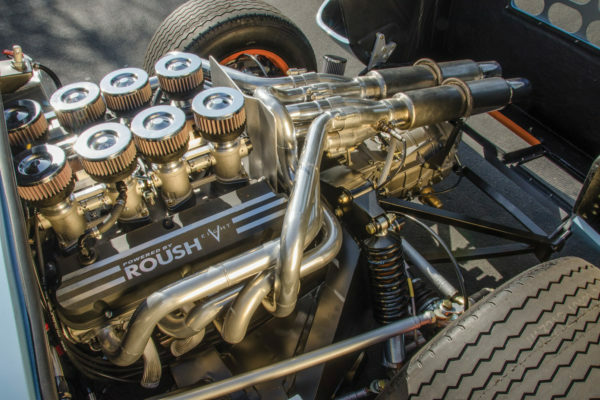 Borla’s system uses a batch-fire, rather than sequential setup, as the latter is better to optimize an engine for racing on the ragged edge. On the other hand, a batch-fire system is nicely suited for a road-going vehicle. EFI systems work a bit better than the IDA or IDF Weber carbs because fuel is delivered via a high spray, rather than being reliant on air velocity to “pull” fuel through the main jets. They’re also not subject to fuel surging and frothing associated with float bowls in carburetors. 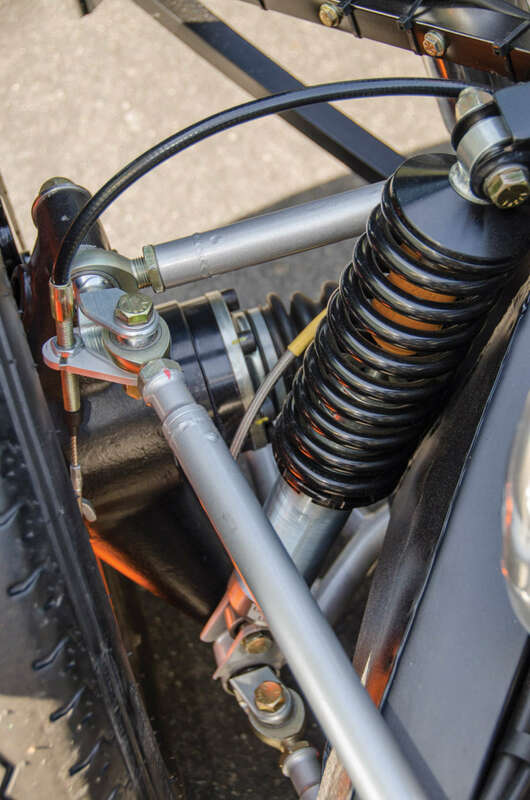 The forces resulting from hard cornering on uneven road conditions, whether in horizontal or vertical motions, have no effect on EFI systems. In addition, when adding forced induction, EFI can be programmed to compensate for the boost in airflow. 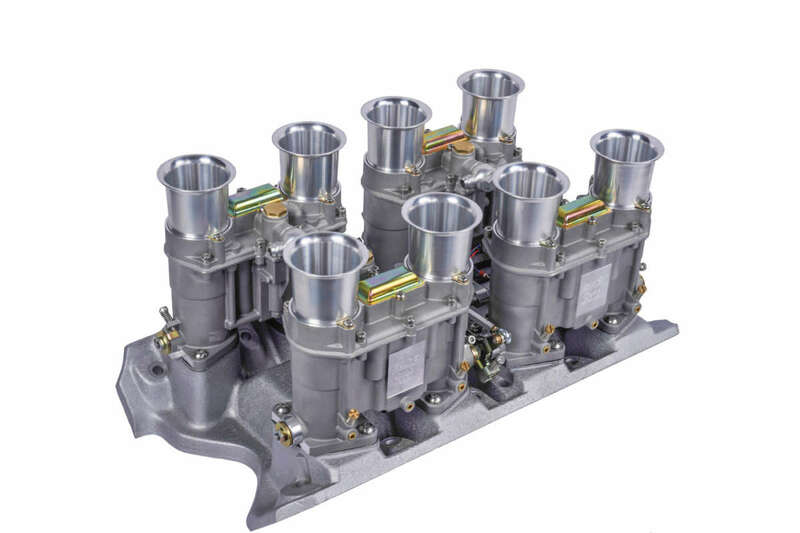 The Borla throttle body systems consists of individual throttle bodies that make for a “one runner per cylinder” induction system. Available in both 50 mm and 58 mm throttle sizes (for small- and big-block applications, respectively), these systems provide the best of both worlds: maximum power output, good cold-start characteristics, and stop-and-go drivability on the street. 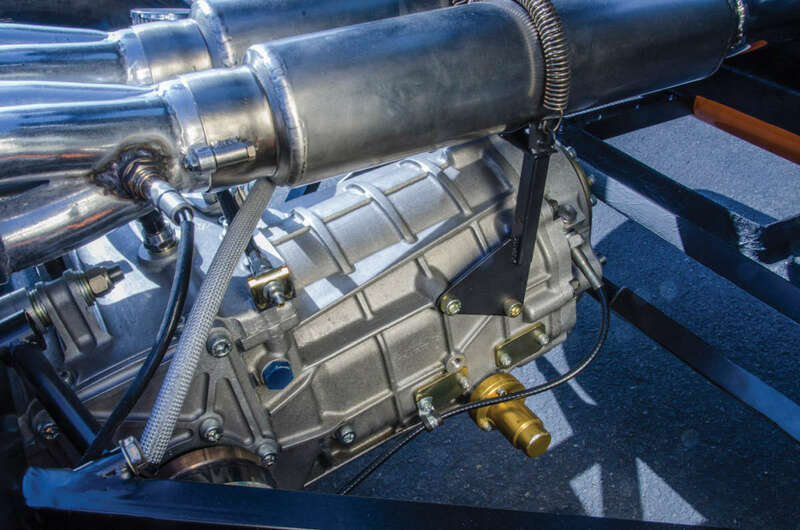 The Borla throttle body induction system includes high-volume fuel rails so there’s plenty of fuel reserve to pull from under hard acceleration. Since the injectors require a steady supply to operate properly, there’s an adjustable fuel pressure regulator, now integrated into the fuel rail crossover at the rear, and machined from 6061-T6 aluminum. 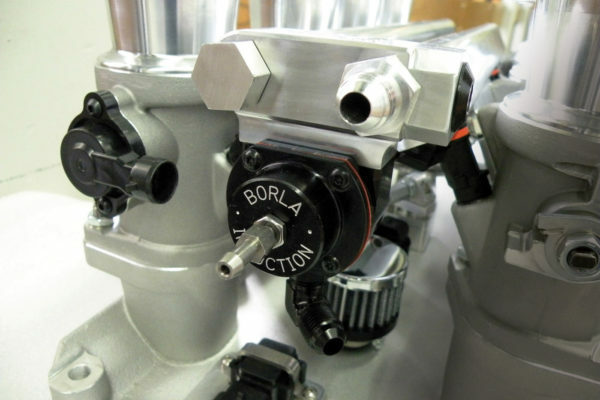 All Borla regulators, whether integral or mounted on the firewall, feature -6 threaded fuel line fittings and will flow between 300 and 700 pounds of gasoline per hour depending on fuel pump configuration. Does that mean there’s no more tuning required on an EFI? Not exactly. “Just because it’s electronic fuel injection doesn’t mean you don’t have to go through a balancing procedure,” he notes. 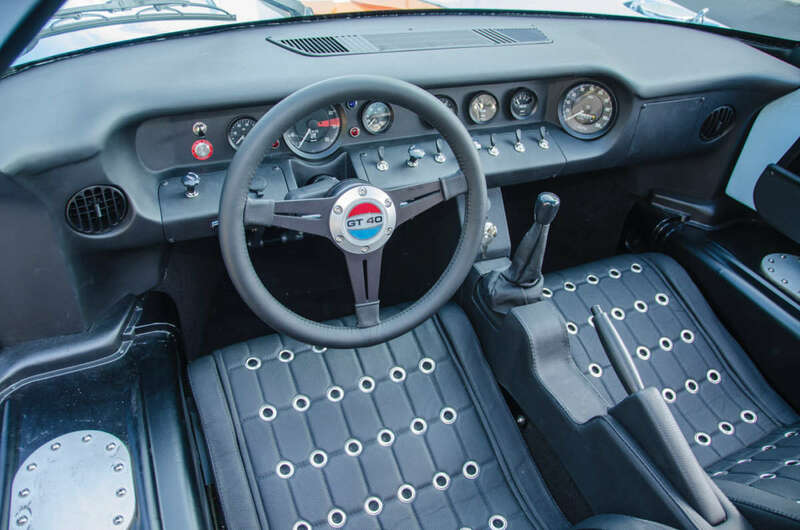 For proper functioning, all the throttles need to open and close at the same time (essentially the same process as synchronizing multiple carburetors, but somewhat easier with EFI). 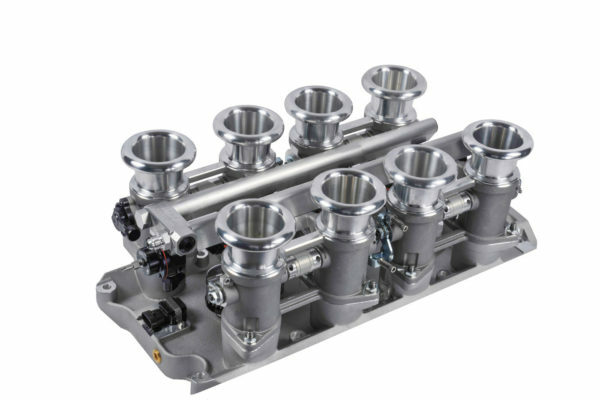 Without going into excessive detail, this procedure basically involves adjusting the compensating and bypass screws on each pair of throttle bodies so that all eight throttles are within one graduation on an STE airflow meter. Then, you’ll want to check the voltage output of the throttle position sensor. 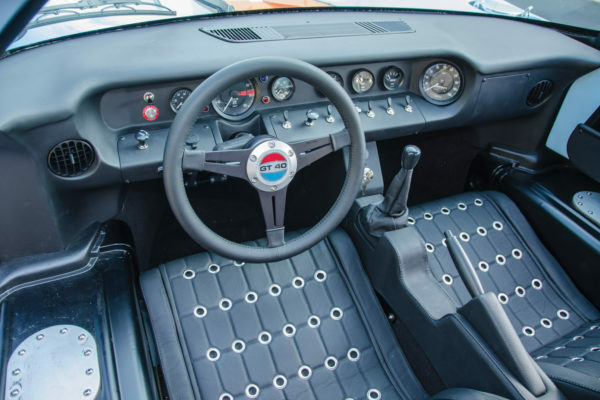 It should be between 0.5 and 0.7 volts at idle and 4.5 volts at wide-open throttle. 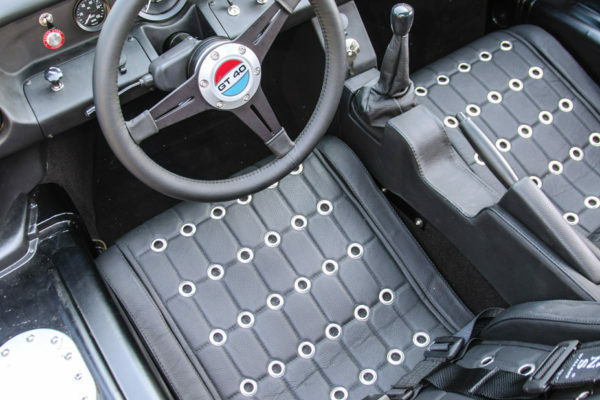 When installing an EFI engine, obviously electrical connections are much more important, especially on a fiberglass-bodied replica. 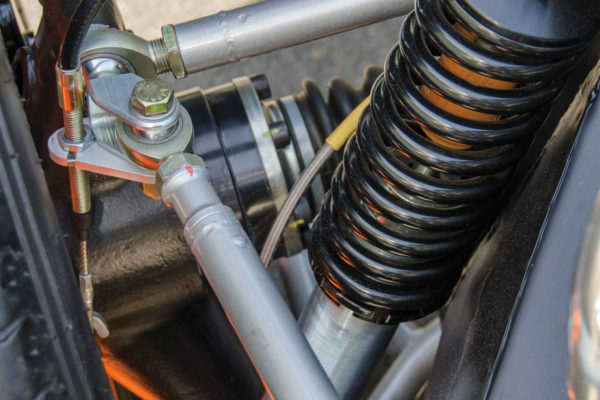 That means using wiring with sufficient gauge, and the grounding wire must be attached with a star nut to an unpainted section of the vehicle’s frame. Otherwise the ECU might not function consistently in actuating the EFI system. 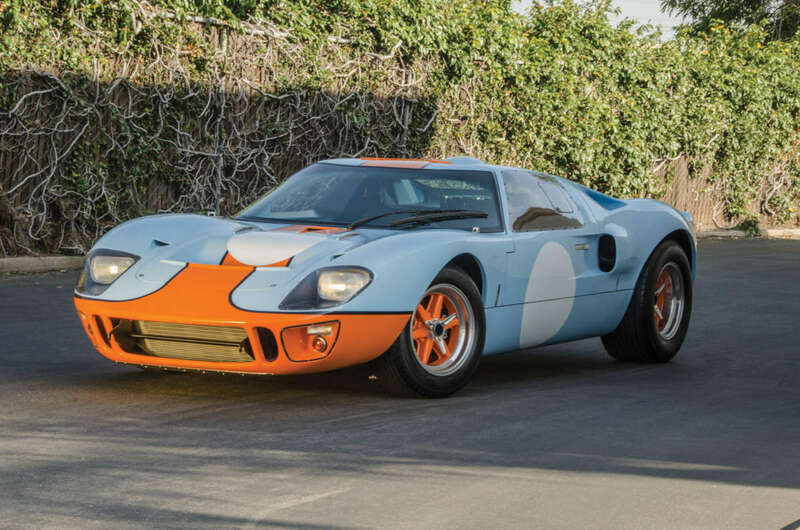 But that’s a small price to pay for such a vast improvement in driveability and reliable performance in a wide variety of conditions.